This local Asheville brewery has been a customer for quite some time. Their existing softener equipment failed and they wanted to update to a more efficient softening system. The boiler system at this business requires soft water all the time. 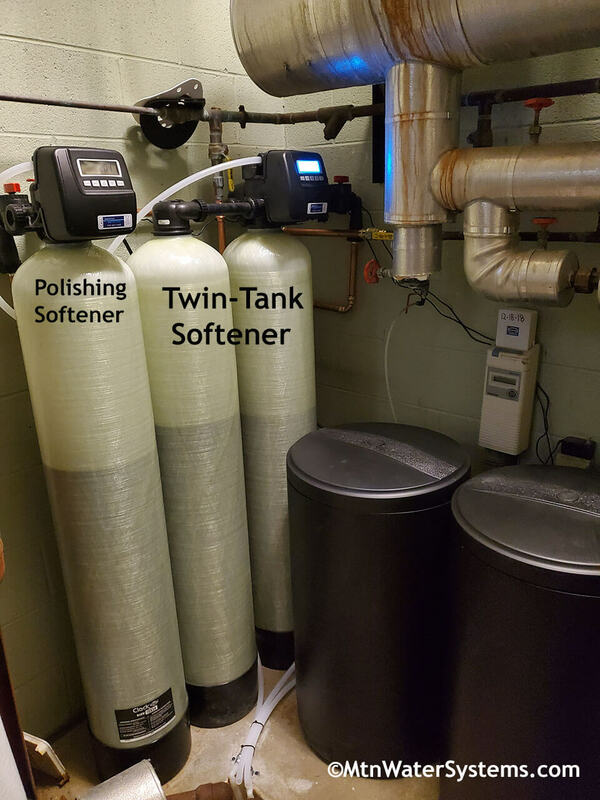 So we recommended a twin-tank softener with the addition of a polishing softener to make sure they never have any hardness and can rest easy that no damage will be caused to their boiler system due to hard water.